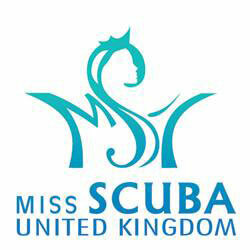 On Tuesday 22nd October I have been asked to judge the stage heat of Miss Scuba UK at one of London's most prestigious venues – The Hippodrome Casino. Located just outside of Leicester Square, this historical building will host a night of glamour, glitz and sophistication as the contestants will contend for points in their attempt to take home the title at the competition's stage final. After a history in pageants, competing in Miss Universe and Miss Great Britain in the past, this is something close to my heart and I feel over the moon that I have been asked to be a part of this wonderful evening by Eclat Promotions. Eclat Promotions have had the tough challenge of picking eight gorgeous finalists that would all be great ambassadors for the United Kingdom in the world final of Miss Scuba later this year in Malaysia, but this event will be the official stage heat for the girls to show what they can do on the runway. The girls will be put through their paces with four rounds, including evening wear, sportswear and swimwear whilst the team of judges mark them on their performance, elegance and stage presence whilst they wear some of the best brands in the business by Pia Michi, Pain De Sucre and Do Unlimited. Its going to be an outstanding event and I know it will be very interesting for me personally to experience it all from the other side of the stage, watching the girls and marking them on the performance instead of being one of them... but its something I cannot wait to do! 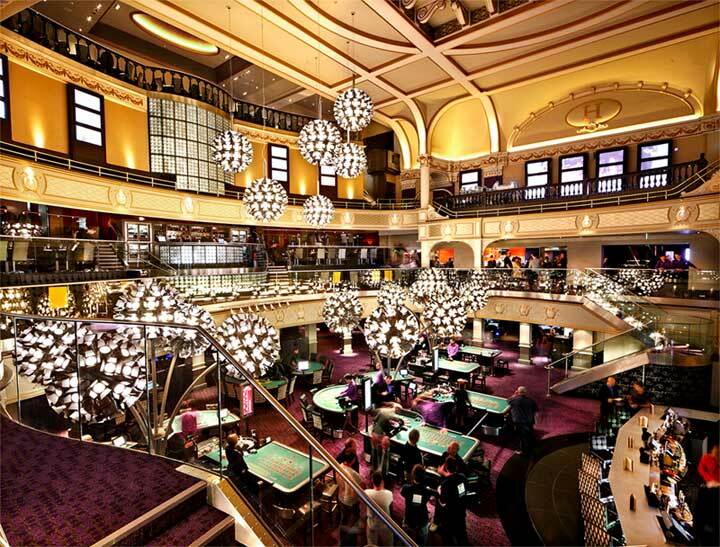 If anyone wants to join me and show their support to the girls, please do head on down to the Hippodrome casino on Tuesday 22nd October at 7.30pm! Tickets start at £30.00 and you can find the details on the Hippodrome website below. I wish all of the contestants the best of luck!